Given the explosion in availability of scientific documents (books and research papers), automatically extracting cause–effect (CE) relation mentions, along with other arguments such as polarity, uncertainty and evidence, is becoming crucial for creating scientific knowledge bases from scientific text documents. Such knowledge bases can be used for multiple tasks, such as question answering, exploring research hypotheses and identifying opportunities for new research. Linguistically complex constructs are used to express CE relations in text, which requires complex natural language processing techniques for CE relation extraction. In this paper, we propose two machine learning techniques for automatically extracting CE relation mentions from documents in metallurgy and materials science domains. We show experimentally that our algorithms outperform several baselines for extracting intra-sentence CE relation mentions. 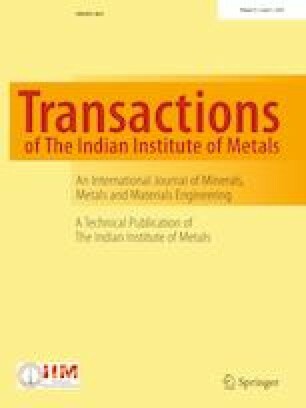 To the best of our knowledge, this is the first work for extraction of CE relations from documents in metallurgy and materials science domains. The authors would like to express their gratitude to Dr. E.C. Subbarao for his guidance and support.